Our complex hosts a FIFA compliance football pitch as well as NBA basketball court, a volleyball court, and a tennis court for your entertainment.QCity also has its own football academy, where any youngster can be a member of. Our tennis, volleyball, and basketball courts can be reserved by members. 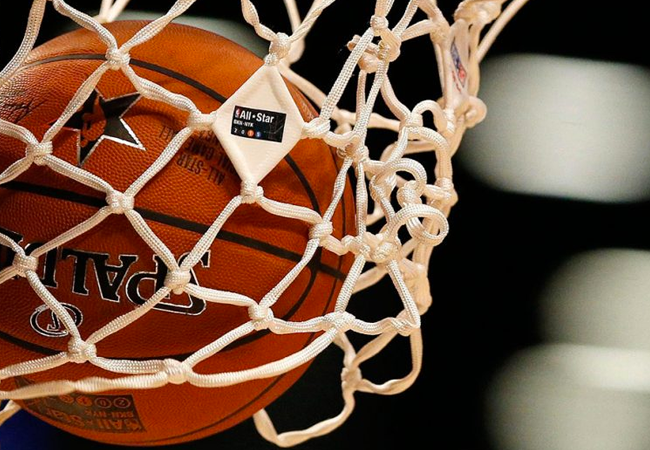 Special arrangements for evening games need to be made in advance. QCity hosts a FIFA Compliant football pitch for all your competitive and non-competitive games. We also have our own football academy where any youngster can become a member. Our qualified coaches have a track record of working with youngsters and helping them fulfill their potential. 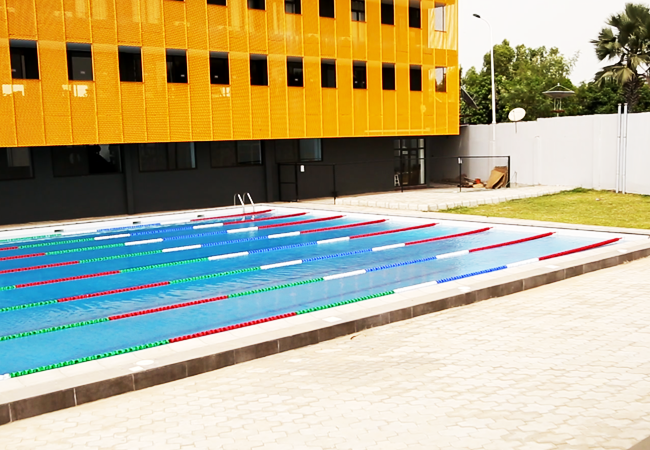 QCity contains within it an FIBA standard basketball court for fun and competitive games accessible to our members. The basketball court can be reserved in advance by members. We also provide flood lights for night games, however, these require special arrangements. 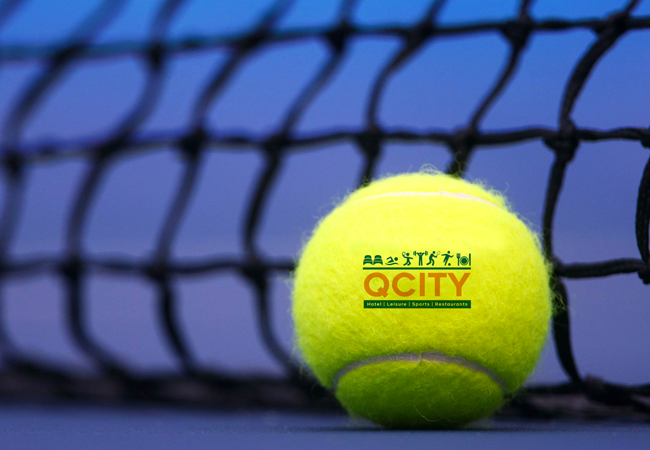 QCity also hosts a Tennis Court for all those tennis enthusiasts finding it difficult to access an ITF standard court. The tennis court can be reserved in advance by members. We also provide flood lights for night games, however, this requires special arrangements. 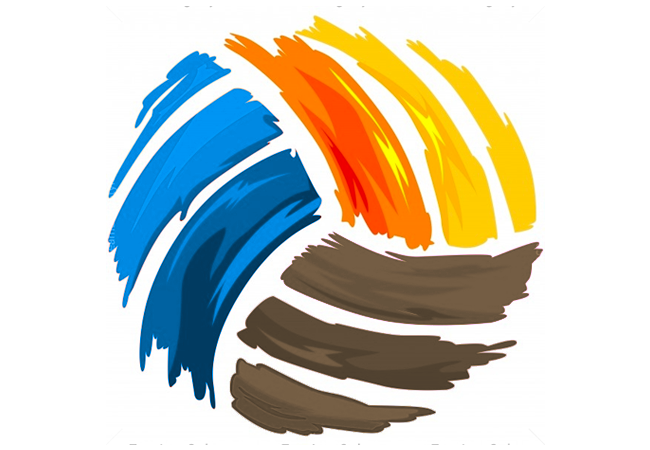 Are you volleyball enthusiast? QCity has a volleyball court for you and your family/friends. This court can be reserved in advance for special games. With special arrangements, flood lights can be provided for night games.